Marijuana has grown perfectly well in the wild without the meddling hand of man for millennia. However, most if not all contemporary cannabis cultivators will prune their plants. This ranges from minimalist pruning to keep the cannabis garden tidy to advanced pruning for yield techniques. 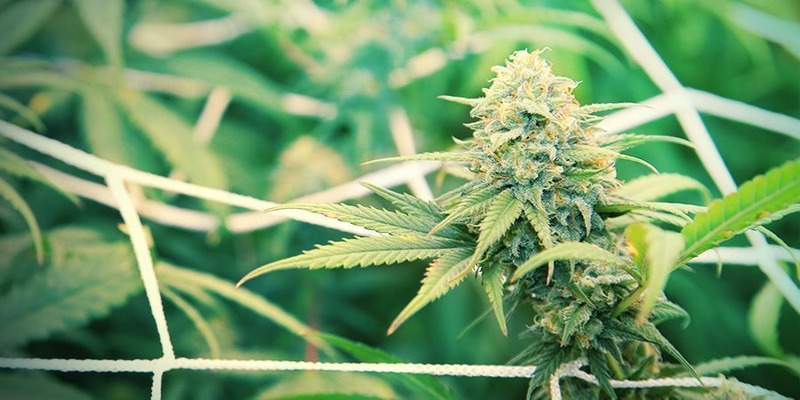 For now, we shall endeavour to guide you through the basics of cannabis pruning. Of course, we will be touching on the more advanced methods as well. Comprehensive texts for all advanced pruning and training techniques can be found in our Grow Guide. Other than snipping off the cotyledon or first pair of seedling leaves sometime during week 1-3, it’s advisable to wait until cannabis plants are at least 30cm tall before commencing pruning properly. Some sativa strains can race rapidly to this size in 20 days, while some heavy indica varieties may take 40 days. However, LST or Low Stress Training can be applied early as it involves bending rather than removal of branches. Basic pruning to maintain an orderly cannabis crop requires a minimalist approach. Leaves are organic solar panels and branches are the plant's limbs. Removing too many of either will stress the marijuana and could lead to complications later. To make a cannabis plant bushy regardless of the strain some growers will pinch off the tip from the main shoot with their fingers. This is crude but effective topping and can be applied to infant plants with just the first sets of true marijuana leaves. This is usually followed by a 4-way LST and/or ScrOG for maximum yield. Allowing plants to develop a little before clipping parts away gives the grower an idea of the natural structure of the cannabis strain. Internode spacing and branching can be assessed and then the grower prunes if required. This is recommended if it’s your first time cropping a particular strain. Generally, pruning the first 2-3 pairs of lower branches and fan leaves are sufficient to facilitate good airflow. The more branches you remove the more vertical growth will be encouraged. If you desire squat bushes don’t overdo it. Cannabis plants that have more than 50% of leaves removed will experience problems. Photosynthesis will slow and the excessive pruning will shock them. Removing branches from marijuana during the bloom phase is ill-advised. This is precisely the kind of stress cannabis plants don’t need. The only exception is the Lollipop technique, which is covered in detail in the ScrOG Grow Guide. It’s best to limit pruning in flowering to fan leaves that are shading bud sites. 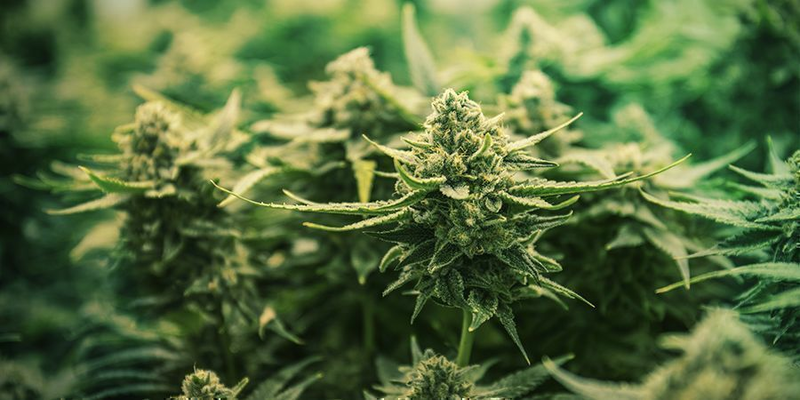 Cannabis plants in poor health with yellow to browning leaves are an open invitation to invasive microorganisms and pests. Best practice is to remove dead leaves and make sure they don’t fall off and litter the growing medium. 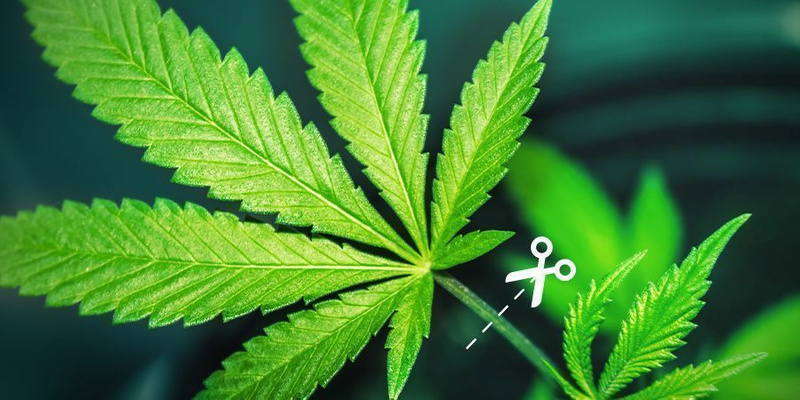 The best tool for pruning cannabis plants is a decent trimming scissors available from most grow shops or even square garden centres. 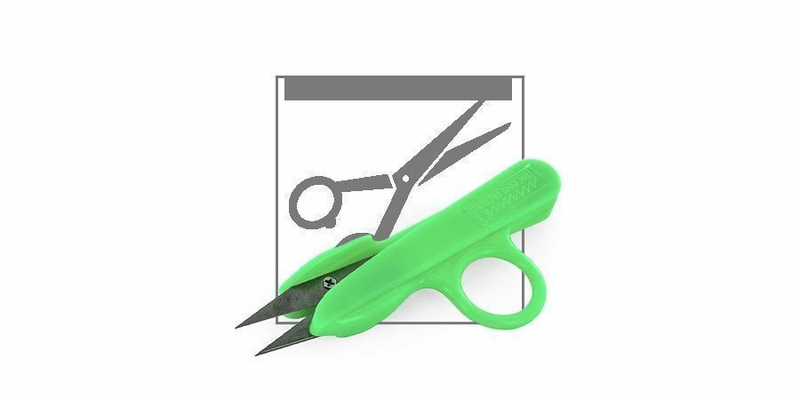 Get scissors that are thin, sharp, and comfortable to hold. 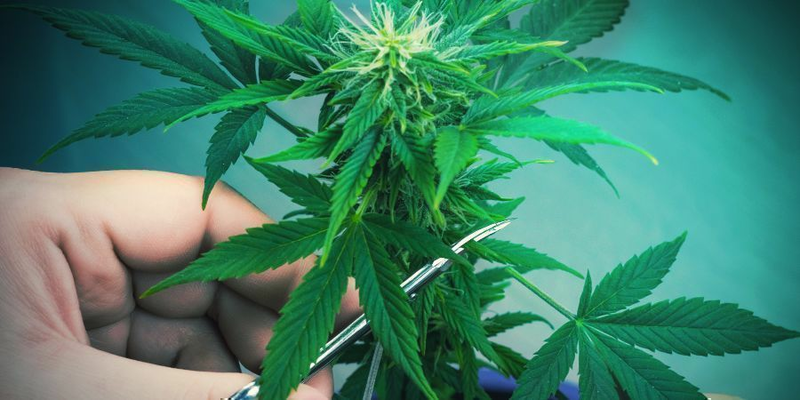 The branches and leaves of cannabis plants don’t require any heavy duty shears or surgical tools. All the grower needs to do is exercise some care when cutting away leaves or branches away from a cannabis plant. Make sure cuts are clean and only the intended shoot is removed. Make the cut at a 45-degree angle and get close to the main stem to keep everything neat. Pinching off the top of a cannabis plant between the fingertips is effective and how most growers like to lollipop. Squeezing off a bud site or the tip of the main shoot is one thing but tearing off leaves or thicker branches with bare hands is a risky business. Supercropping is rough on plants but when it works, it works fantastically well. Naturally, we have a detailed Grow Guide dedicated to Supercropping. The roots of cannabis plants respond very well to air-pruning. Regardless of your cultivation style air-pots can be incorporated into most grow ops. Utilising these pots is a great way to prevent plants getting root bound. Air-pruning roots is an oft-overlooked important pruning method. Pruning cannabis plants is advantageous for many reasons. Obviously to maintain an even canopy in the grow-op plants are going to need to be pruned and probably trained some too. Pruning to increase yield is the primary motivation for most cannabis growers to interfere with natural plant growth. It’s true that a combination of Topping, Lollipopping and the ScrOG method will deliver a bountiful harvest. Equally impressive results can be achieved from an LST or Supercropping too. Pruning your cannabis plants is definitely proven to open the door to higher yields come harvest. On the flipside not pruning cannabis plants at all or at least keeping trimming to a minimum is equally advantageous. It all depends on how your grow op is configured and your preferred style of growing marijuana. Skipping pruning makes for low maintenance cultivation. The SOG method is perhaps the best example of how to crop a heavy harvest without pruning. You guessed it we’ve got a special SOG Grow Guide too. In a nutshell, plants are vegged for perhaps 2 weeks and then transitioned to bloom in large numbers. Ordinarily just the odd shading fan leaves are pruned. This is effectively the opposite of a hands-on ScrOG. A SOG grow is all about quick turnover. Plants are kept small and normally only produce a single main cola and a few side branches. Plenty of plants can be crammed into a small space in small pots. The canopy will stay even as clones or autoflowering plants are preferred nowadays.